Day 70: In-No-Sense William Whitecloud is completing his visit to the UK with the delivery of his final Meet Your Genius two day event in London. This two day workshop is designed to introduce everyone to their highest level of creativity and reveal that each of us have innate talent and genius that can be accessed at will. It was at a workshop like this 5 years ago that my appetite for creative mastery was whetted and the training I have undertaken since has opened up a whole new world of adventure and artistry. I may have done a workshop like this before but I have never done THIS workshop, it may look like the same material, we may cover the same premises but when I am present to the unadulterated moment it is never the same. The ability to surrender the need to know, to step outside the preception of our belief and definitions is a place where we can see the world with the awe and wonder of innocence. 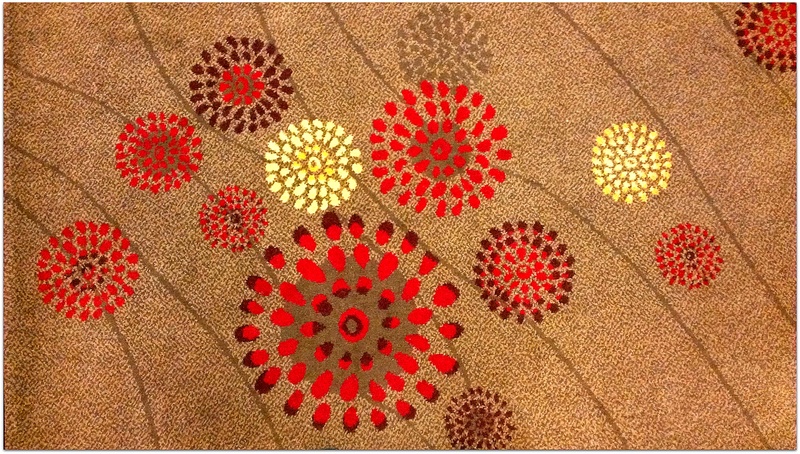 In-No-Sense where even the grubby carpet in the Kensington Close Hotel becomes a cornucopia of fascination.